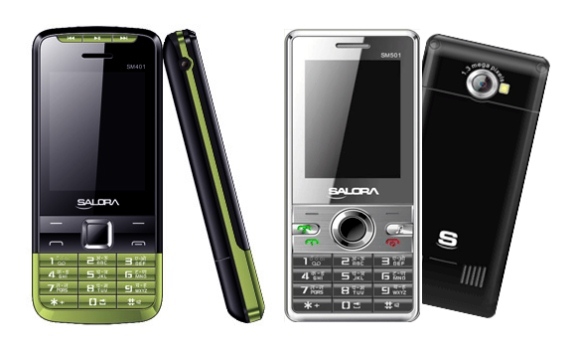 Salora International, which is one of the popular company in the Indian Consumer Electronics industry has now entered into the Mobile phone space by launching Dual SIM phones SM401 and SM 501. 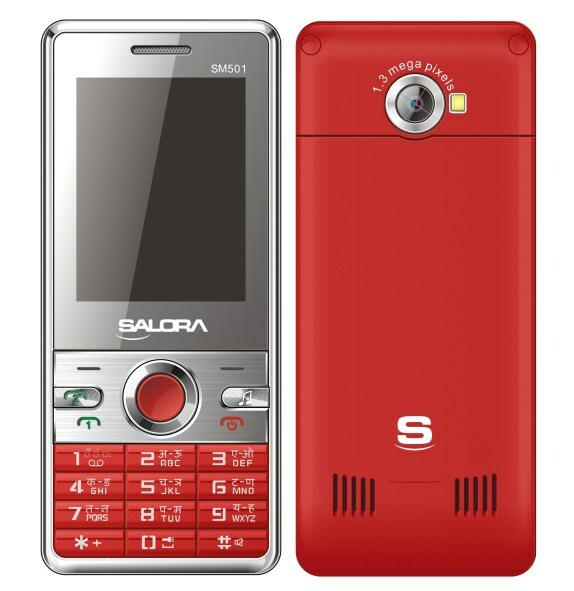 These are multimedia phones and it has K series amplifiers that provides better audio clarity. The SM401 has music shortcut keys on the top. These phone supports text input in English and regional languages such as Hindi and Bengali. It also has built in apps for Facebook chat, twitter and MSN. The SM501 comes with a Stylus and it doesn’t have 3.5mm audio jack, but it comes with an 3.5mm converter that lets you connect other headsets. The SM401 comes in light green and blue colors and is priced at Rs. 2,499. The SM501 comes in black and red colors and is priced at Rs. 2,999. 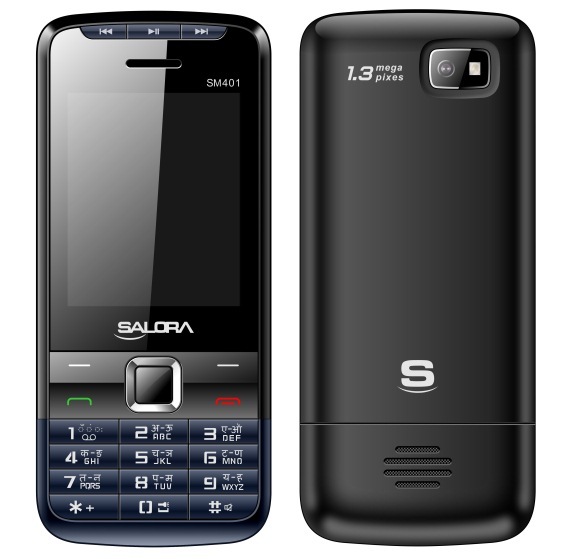 These phones are available in Eastern part of India such as, Delhi-NCR, Jammu & Kashmir, Himachal Pradesh and Punjab. They also have service centers called ‘Silcare’ with152 service points in 127 cities across India. Next Next post: Nokia N6-01 , N6-02 Leaked !